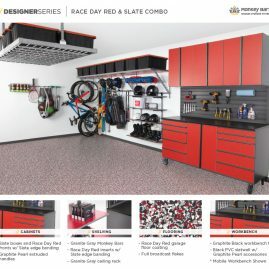 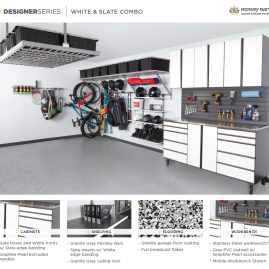 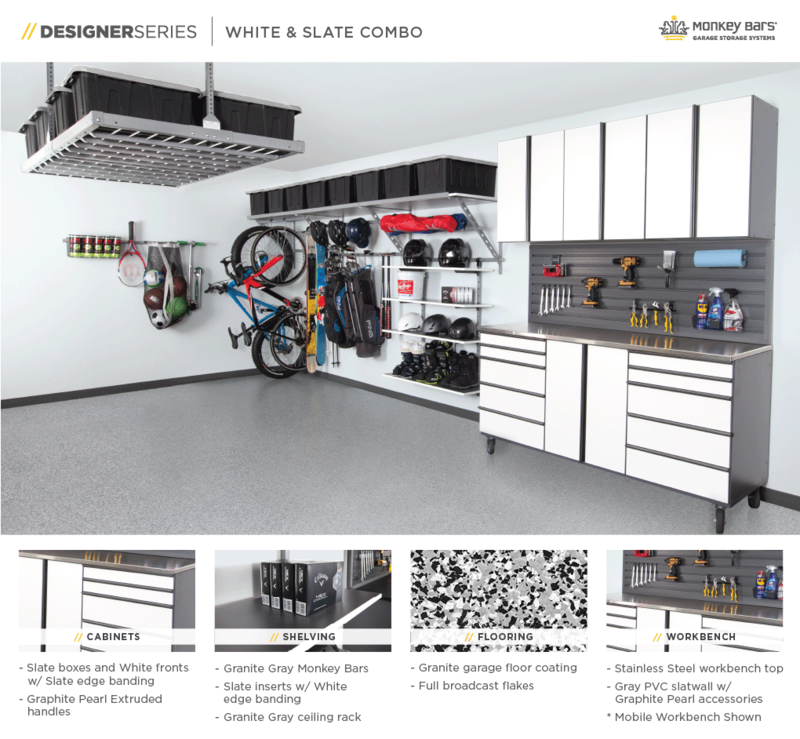 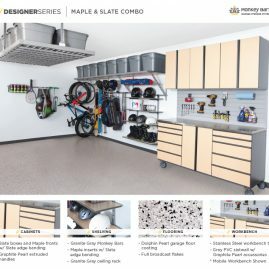 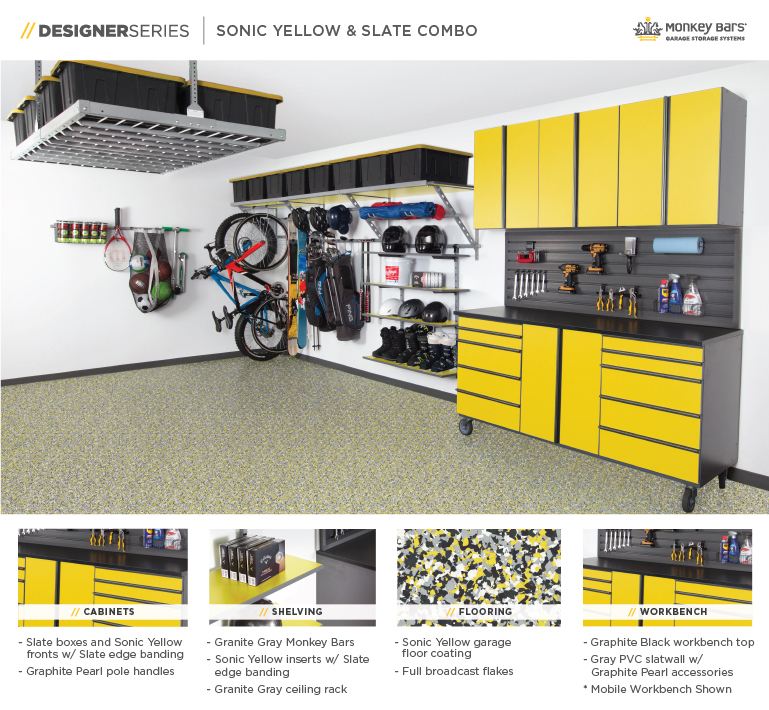 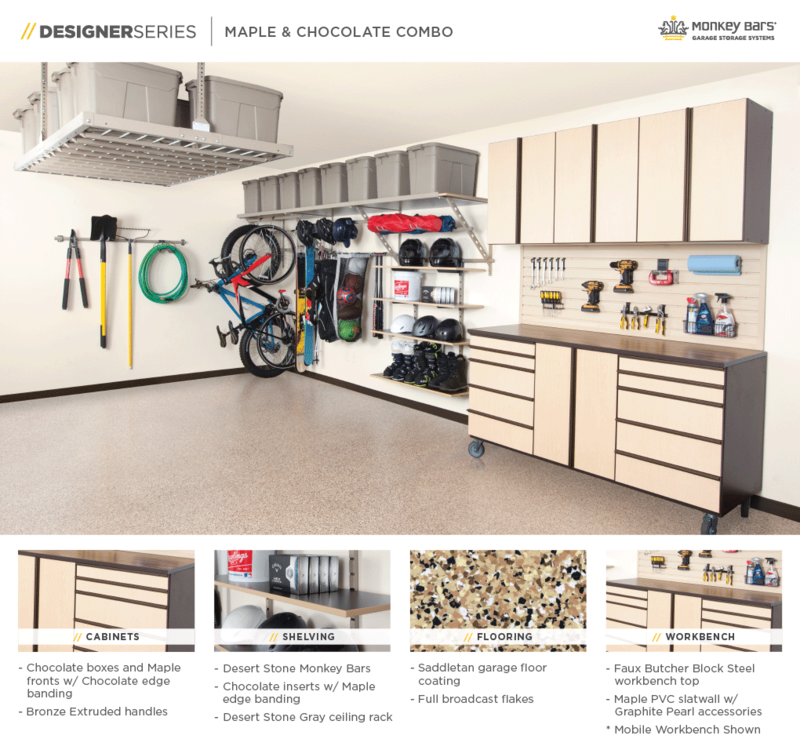 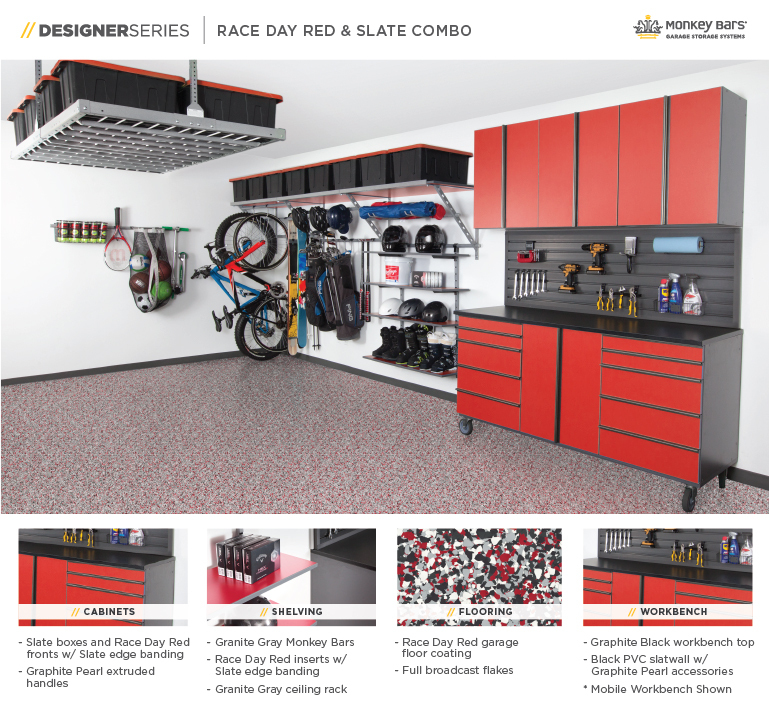 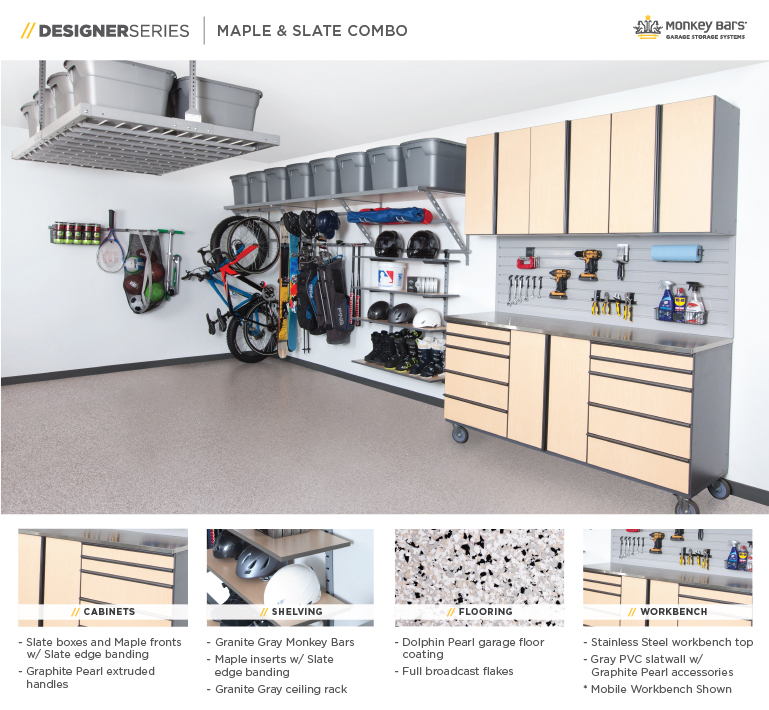 With the Monkey Bar Storage System, your garage can be as stylish as it is functional. 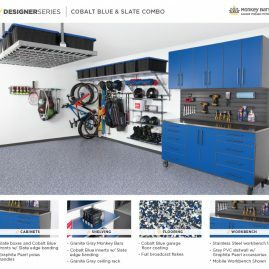 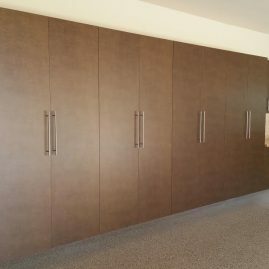 Our garage storage solutions can be easily coordinated to create a beautiful visual flow in your garage, that you'll want to show off to the whole neighborhood. 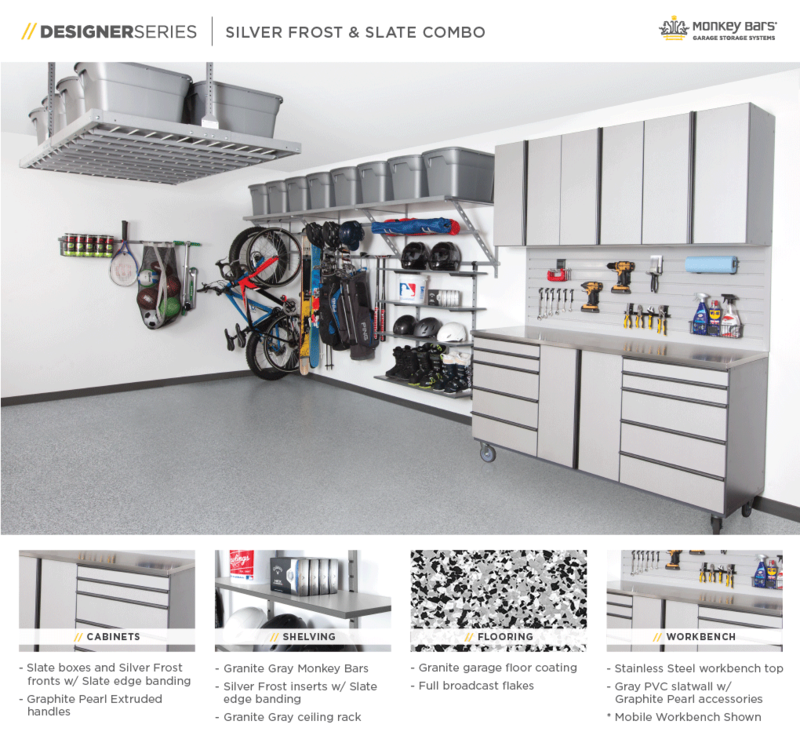 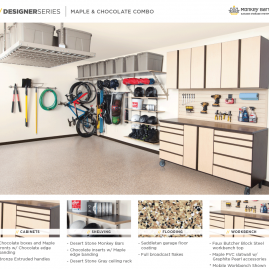 Check out these Designer Line Cards to find inspiration for your Flagstaff garage.